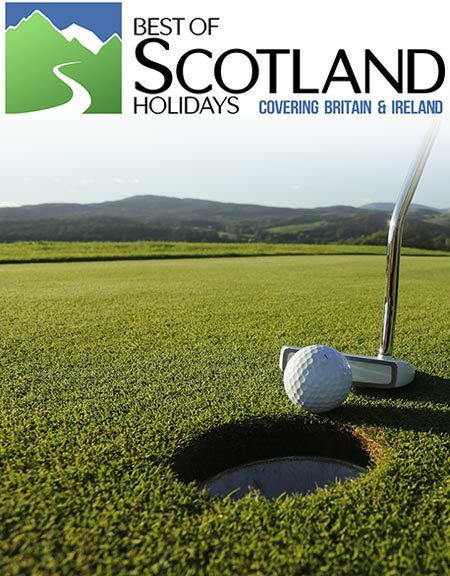 All members of SIGTOA are based in Scotland and understand the destination and locations as, we believe only local travel experts can. 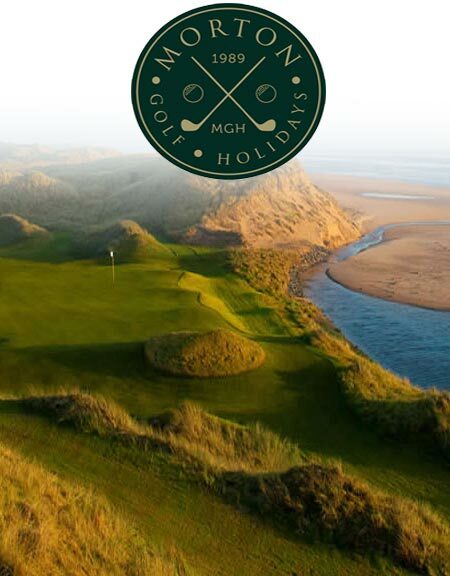 With the increase of internet bookings for flights, accommodations and even some golf courses there is a temptation to believe that the best value can be achieved by making your own arrangements and bypassing the tour operator. 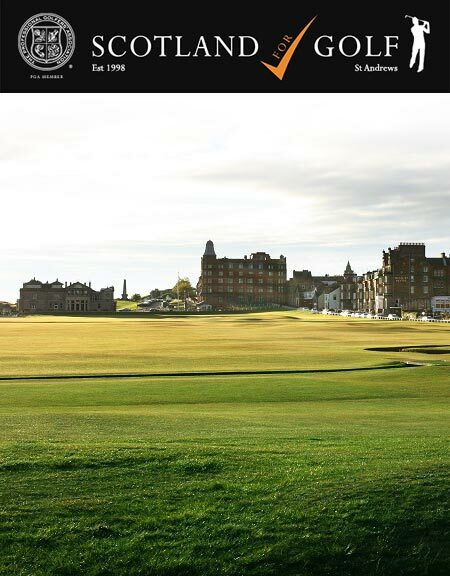 SIGTOA members will help disprove the myth that booking through a tour operator is too expensive. 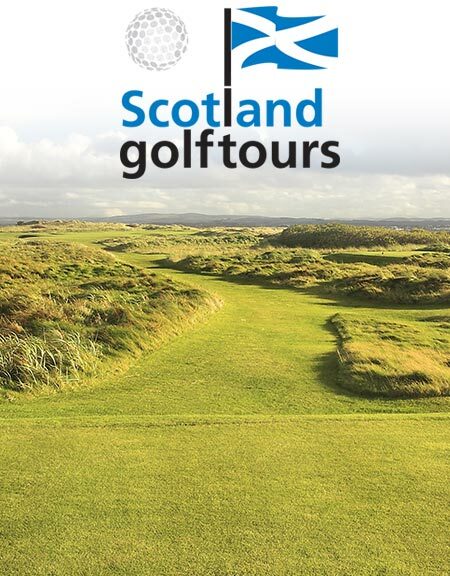 The members of the Scottish Incoming Tour Operators Association provide unrivalled knowledge and experience on all aspects of a golf vacation to all parts of Scotland. 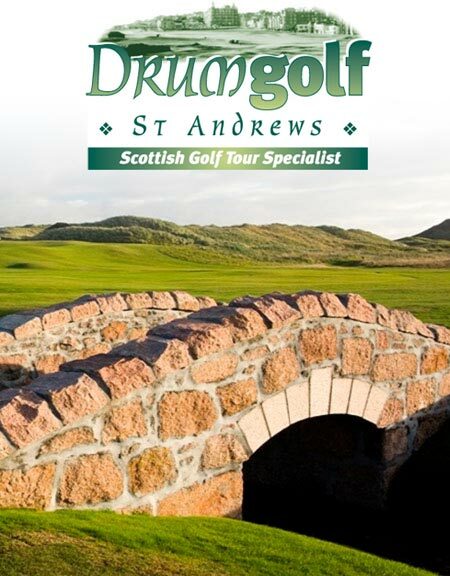 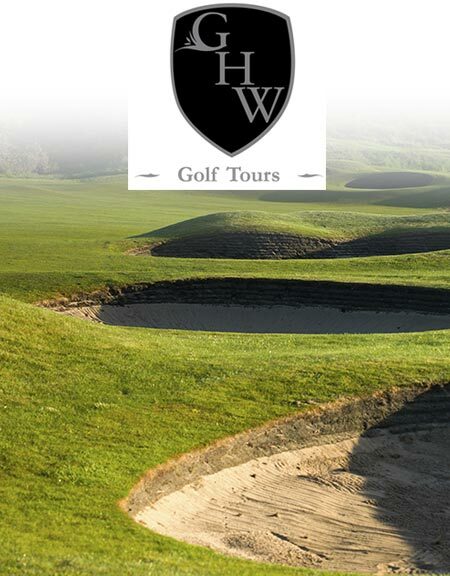 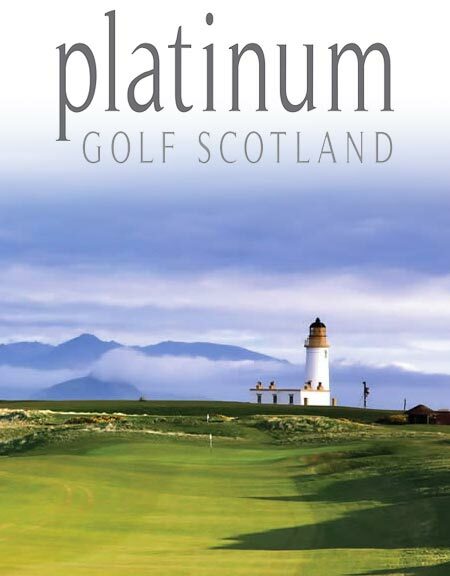 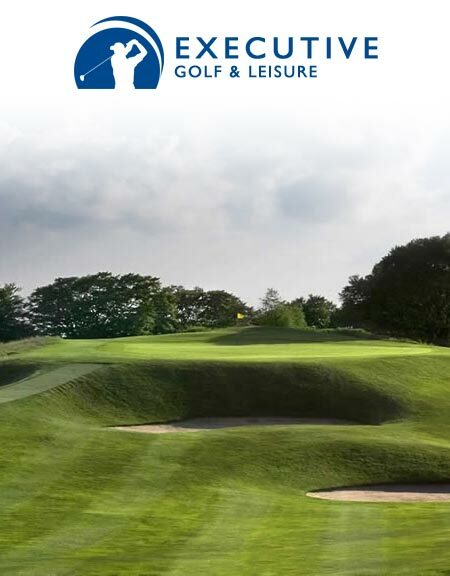 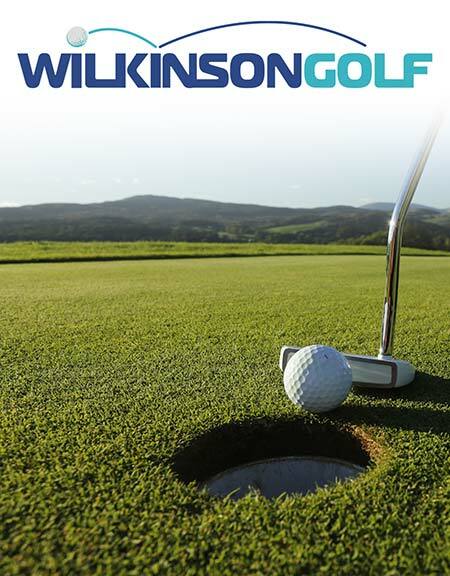 How to get here; how to get around; tee time reservations; accommodation restaurant and 19th hole recommendations to suit your parties needs - and indeed best value. 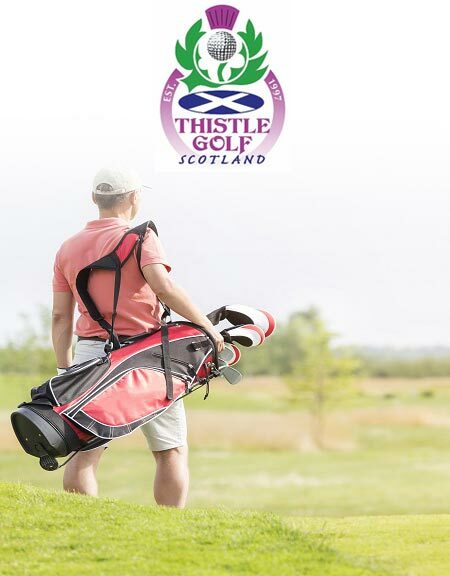 Explore the site and find out more about SIGTOAs members and the benefits to be gained by booking your trip through a Scottish travel professional. 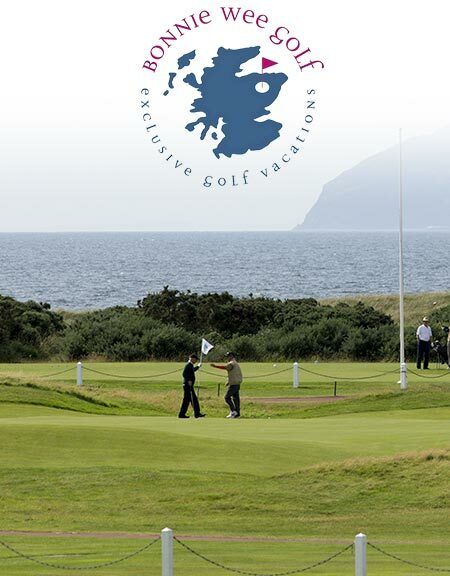 Best of Scotland Holidays is one of Britain's longest established independent tour operators.